To secure your session in and around your due date a session fee is required. 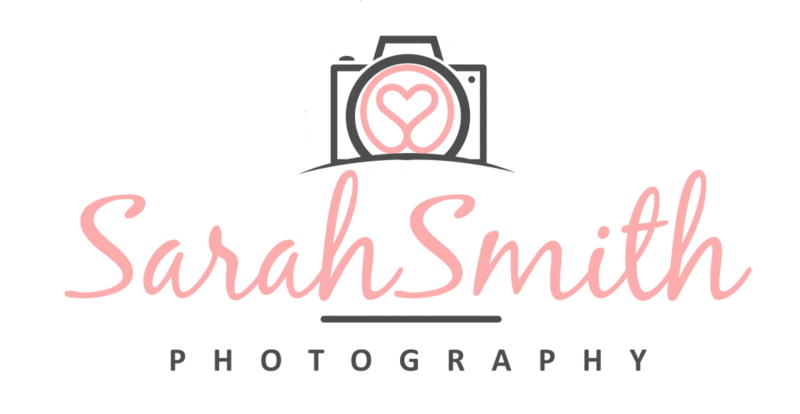 This covers the initial consultation, time in the session itself, insurances, all equipment, props and a viewing appointment, where you benefit from Sarah’s expertise to choose your package and products. A secure online gallery is also available upon request. The session fee does not include any digital images, professional prints or products, these can be purchased after your shoot with a minimum spend of £250. Please see links below to the amazing packages on offer, these are specially designed for all budgets. The session fee does not include any digital images, professional prints or products, these can be purchased after your shoot with a minimum spend of £175. Please see links below to the amazing packages on offer, these are specially designed for all budgets. We had Sarah take photos of our 6-day old son and 3.5-year-old daughter. I was slightly nervous of how both children would behave, especially because my newborn son feeds constantly! Straight away Sarah made all of us feel very relaxed (which is so important which such a young baby who is always feeding or needing a nappy change)-her home studio is so welcoming and as an added bonus for my 3.5-year-old. Sarah then got my daughter involved in the shoot and was absolutely brilliant at making her feel like the proud big sister, several high fives later we have the most beautiful collection of photos of both children! The photos are absolutely beautiful and her eye for detail is amazing. We thought it might be a bit of a stressful day, but it felt more like spending the day with a good friend and was really enjoyable. The session fee is payable at the time of booking to secure your date in the diary and is non-refundable in the event you cancel. There is a further minimum spend of £250 for newborns and £175 all other sessions, which is payable on the day of your photo shoot. Prints, products and digital files are placed to order and are non-refundable, please ensure you settle the correct photographs before placing your order. Orders of digital images come with a print release that you can present at your favourite lab to enable you to print additional prints. When we speak on the phone I will give you ideas on what to wear and how to prepare for your photo shoot.